All wages for the normal work period for non-exempt employees must be paid at least twice each calendar month on days designated in advance by the employer. For work performed between the 1st and 15th days of the month payment must be made by the 26th day of the same month. For work performed between the 16th and last day of the month payment must be made by the 10th day of the next month. An employer also may choose to pay employees weekly, bi-weekly or semi-monthly with payment within seven days of the end of the pay period. Even when an employee fails to turn in a record of time worked, the employer remains legally obligated to pay the employee on the established payday. Salaries of executive, administrative and professional employees may be paid once a month on or before the 26th day of the month. 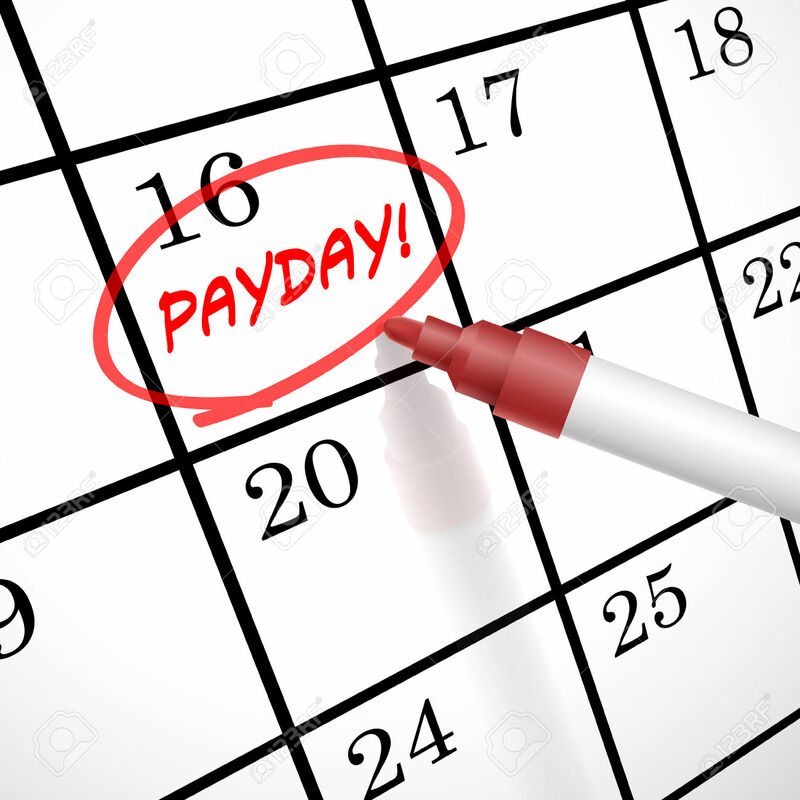 Occasionally, the designated payday will fall on a holiday or on another day that the employer may not be open for business. The question then becomes: When are the employees required to be paid? If the employer is closed on a Saturday, Sunday or holiday, which happen to be the designated payday, the employer may pay wages on the next regular workday. The penalties are costly, and inability to pay is not considered a defense for failure to meet the payday. When an employer fails to pay wages (as required by Labor Code Section 204) on a regular payday, the employer, under Labor Code Section 210, is subject to a civil penalty for each such missed payday. The initial penalty for failure to pay wages is $100 per employee per missed payday. So if your company has 25 employees, the potential civil penalty is $2,500. Civil penalties for subsequent missed paydays are much more severe. The penalty is $250 per employee, plus 25 percent of the amount unlawfully withheld. Most penalties required by the Labor Code and the Industrial Welfare Commission Wage Orders go to the employees; however, payday penalties go to the state of California. These penalties may be recovered by the Labor Commissioner through a hearing process outlined in Labor Code Section 98(a) or by going directly to the courts. Labor Code 1194.2 provides for recovery of wages because of nonpayment of the minimum wage. An employee can recover liquidated damages in an amount equal to the wages unlawfully unpaid and interest thereon. The Labor Commissioner may assess liquidated damages based on the current minimum wage multiplied by all unpaid hours in the pay period (except overtime hours). Previous postNew Month New Me? Next postSo You Want to Start a Business?